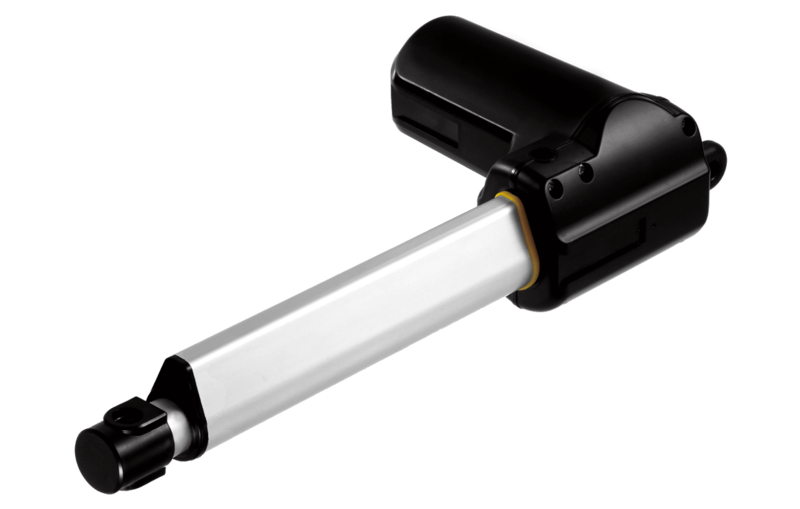 TiMOTION is an industry-leading provider of electric linear actuators. TiMOTION has earned a reputation for reliable, high quality, competitively priced products that satisfy the needs of the worldwide medical, furniture, ergonomic, and industrial markets. 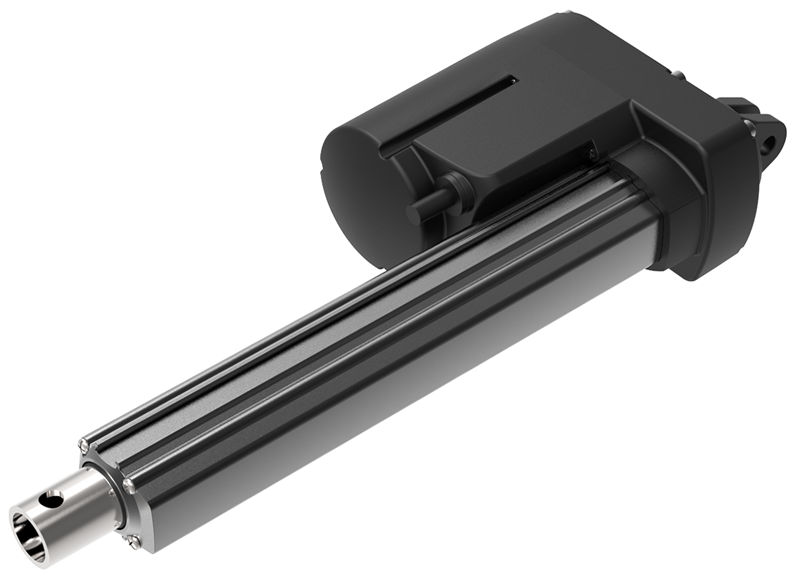 Our dedicated engineering staff has more than 20 years of experience in designing and manufacturing linear actuators and integrated control systems. Our mission is to provide our worldwide customers with a wide range of innovative products and exceptional customer service. In order to provide more complete, innovative, and value added solutions, we have dedicated resources for new product development and techniques. 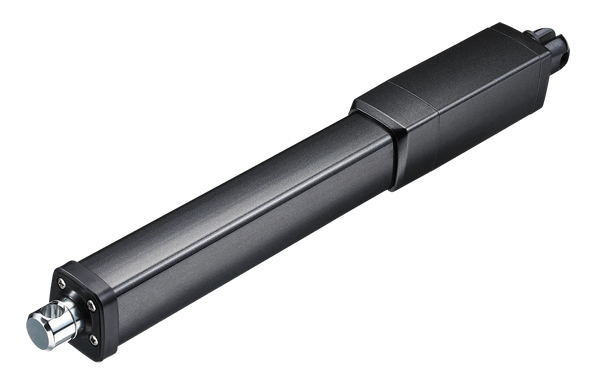 We are not just a manufacturer of linear actuator products, but your trustworthy partner who will help you succeed in today’s demanding marketplace. Other: TiMOTION was established in 2005 by a group of people who came together, and through dedicated teamwork created a company designed to thrive through collaboration and innovation. TiMOTION is proud to offer products that revolutionize the world we live in through better medical solutions, more comfortable home living, healthier ergonomic solutions, and demanding industrial applications.